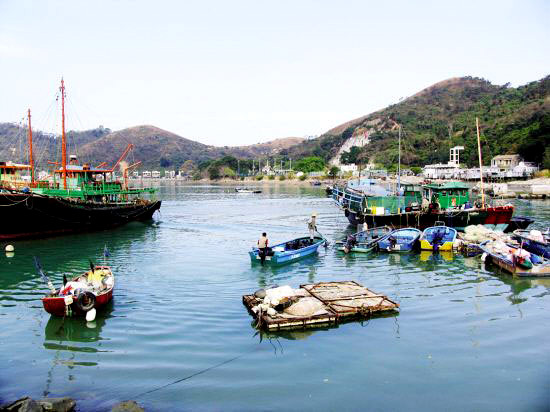 Hong Kong City, once a small fishing village, is one of the world’s leading international financial and trading centres. It is a charming and vibrant metropolis famous for its amazing harbour views and thriving skyline as countless beautiful natural landscapes and exquisitely designed skyscrapers are densely gathering on this small island. 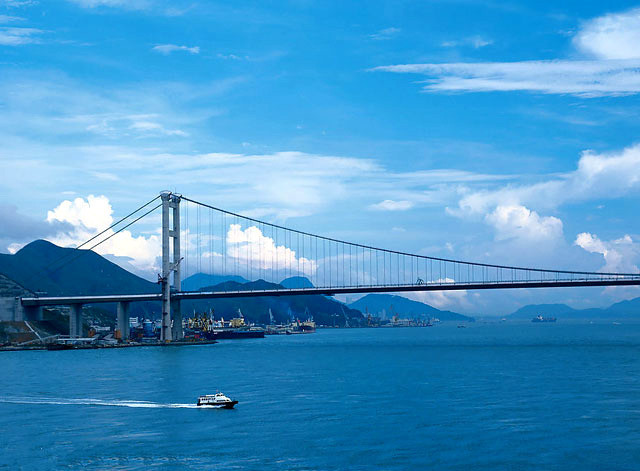 As a place where Oriental and Western cultures fuse, Hong Kong undoubtedly attracts the world’s attention in many aspects. 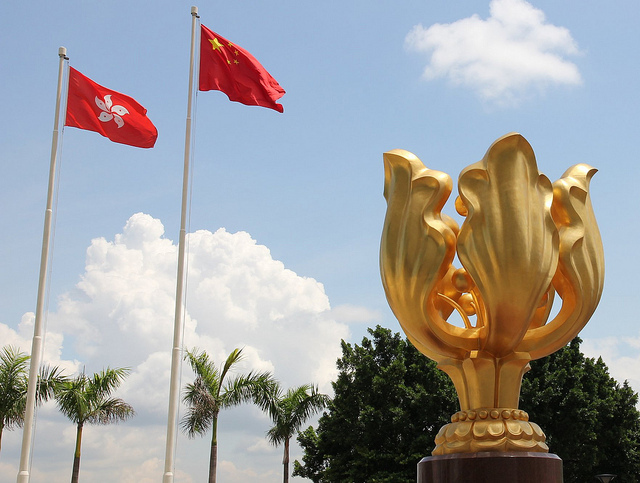 First and foremost, Hong Kong is a Tourist Destination. Fantastic Victoria Harbour, interesting Ocean Park and world-class theme park Hong Kong Disneyland, are loved by almost every tourist. 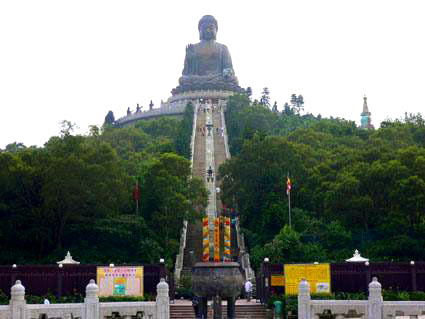 There’re also other must-go attractions, such as Victoria Peak, Repulse Bay, and Aberdeen. Anyway, Hong Kong has too many places to go that you should explore them piece by piece. 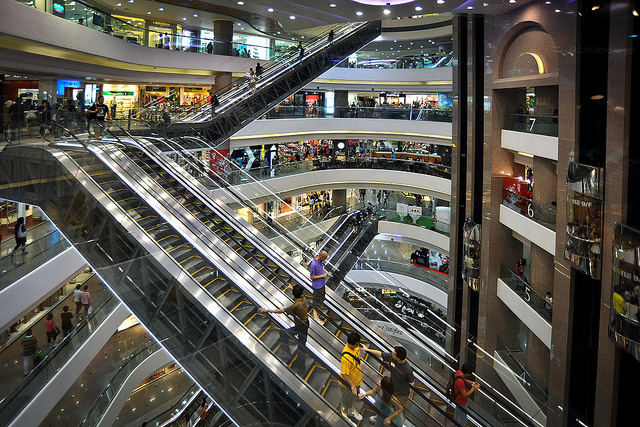 Hong Kong is also a “Shopping Paradise”. You can either get luxury collections in malls or interesting local styled stuff in stalls like Stanley Market. Moreover, Hong Kong is a “Food Paradise”. 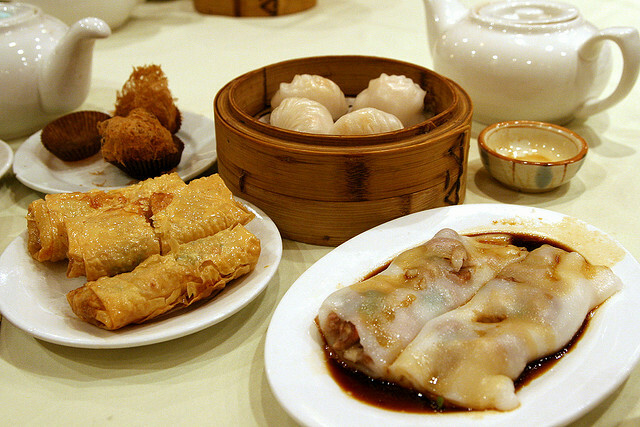 Traditional dining like Cantonese Yum Cha and Chiu Chow food, international cuisine, anything you might think of or anything you never taste can be found in this miracle land.